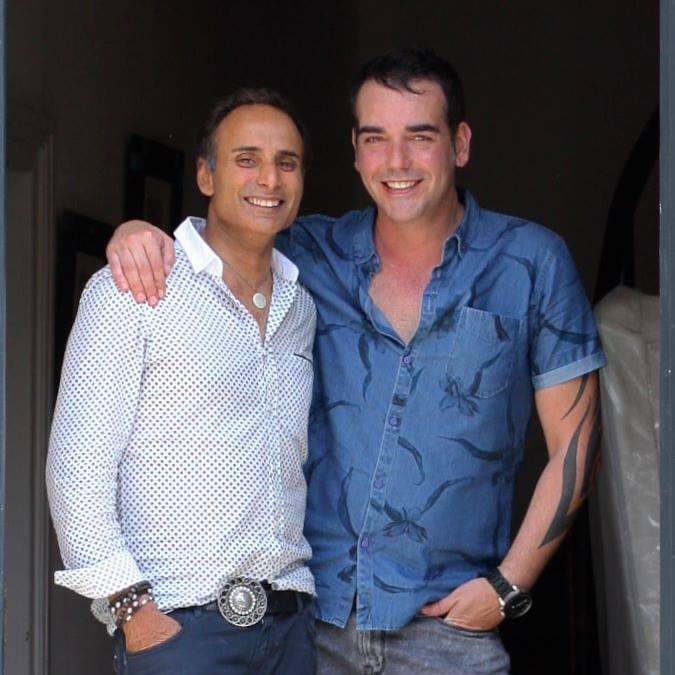 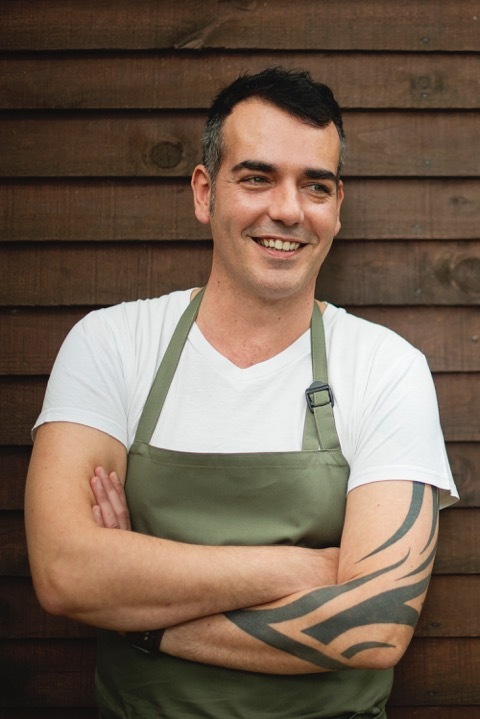 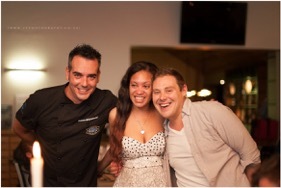 Jason Whitehead has made his mark on the Cape Town food industry with more than 20 years of experience working not only as a Private Chef to the rich and famous but at some of the city’s best eateries, both in the kitchen and front of house. 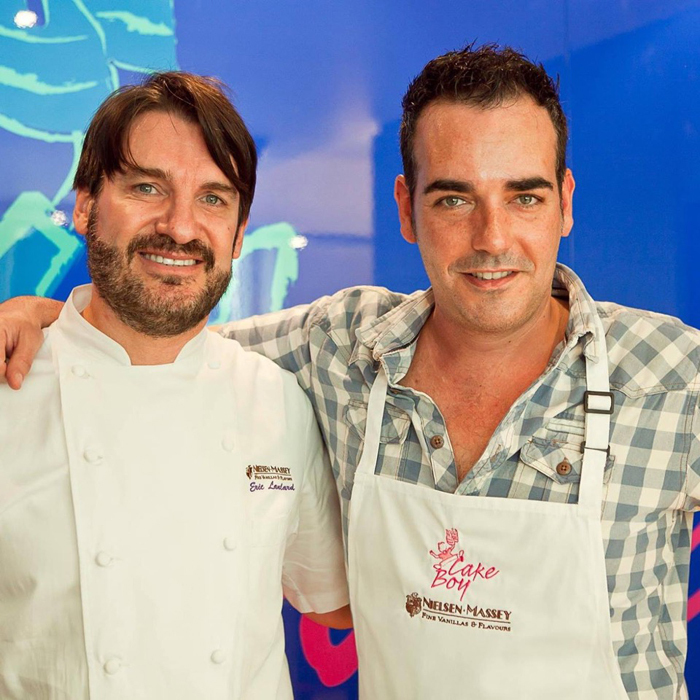 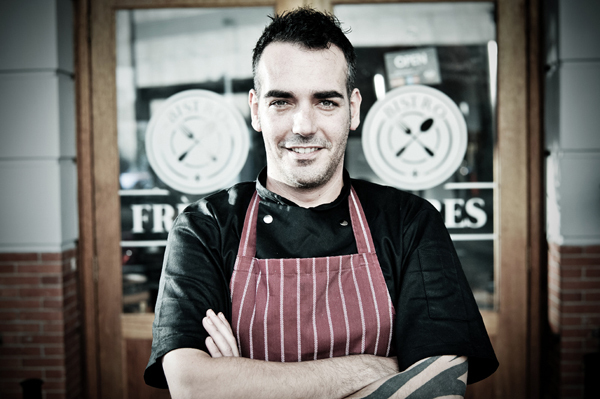 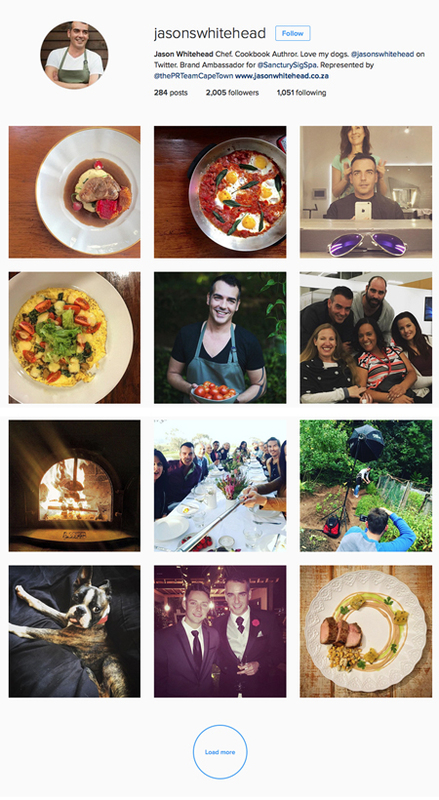 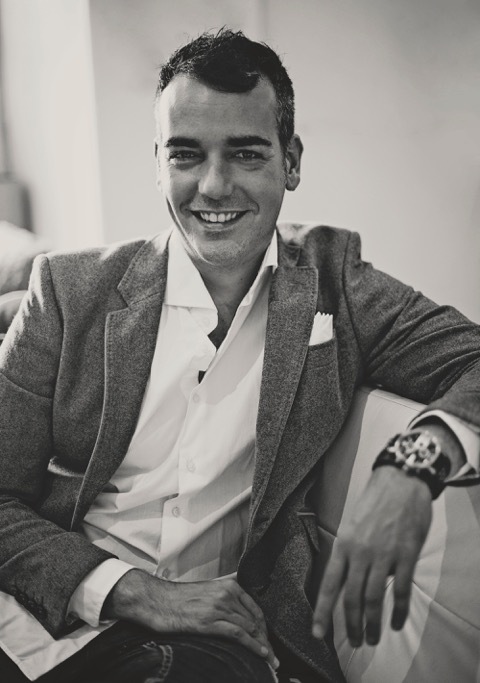 Jason successfully launched his own restaurant, Fréres Bistro in March 2013 before selling it in June 2015. 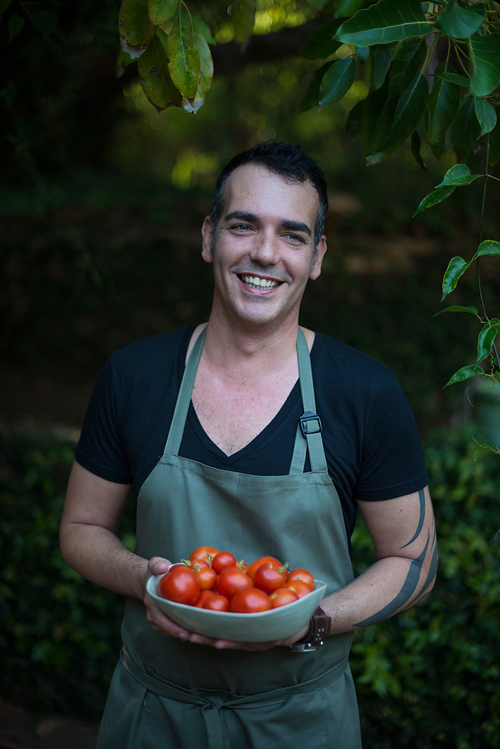 The latest chapter in his exciting career is the launch of a multi-level restaurant in Cape Town’s city centre, the cuisine being ‘East Meets West’ – an Italian Japanese fusion. 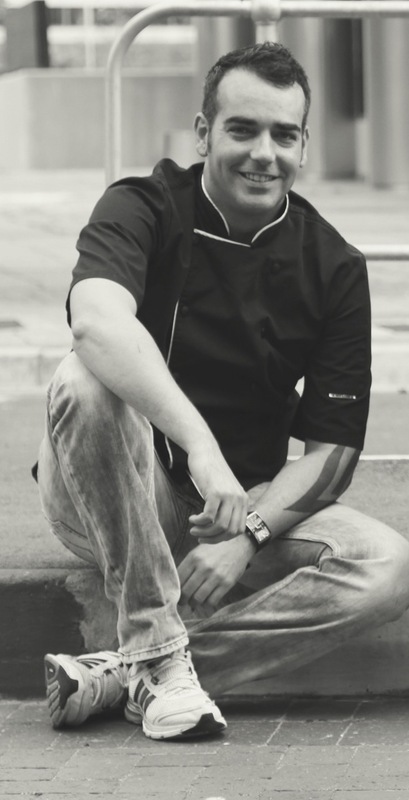 Young, successful, and dynamic, with a confident and outgoing personality, Jason is highly creative and has a distinctive style of cooking. 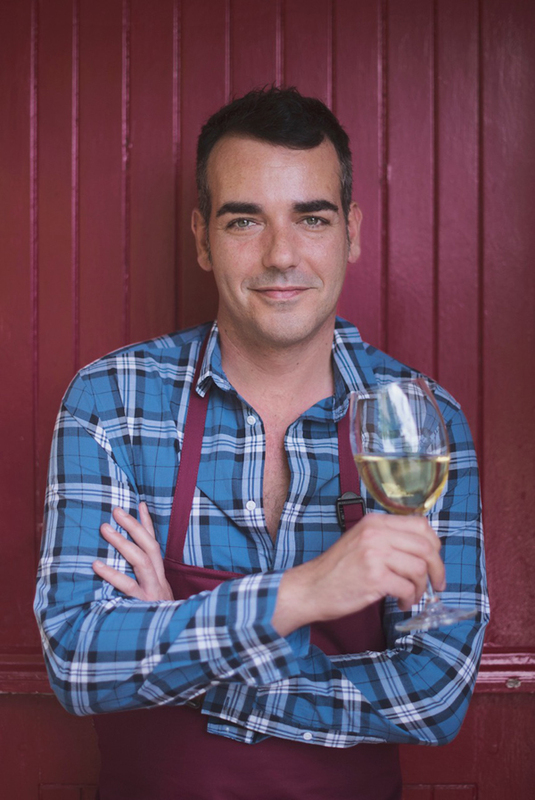 In an evolving career, he has moved out of his personal kitchen to focus on sharing his experience in marketing and consulting with other restaurants and the hospitality industry at large. 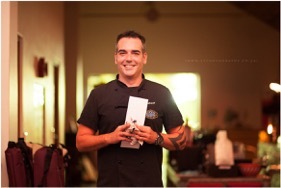 Using his unique skills he works on uplifting struggling restaurants, reviving tired menus, and designing strategies to put eateries back on the map. 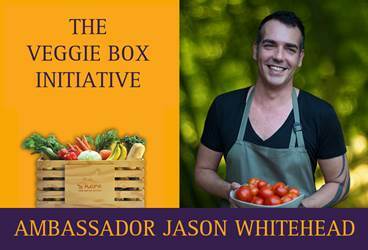 Jason’s vibrant disposition and natural flair allows him to present fun and quirky interactive cooking demonstrations, as well as presenting live, on television, and on radio. 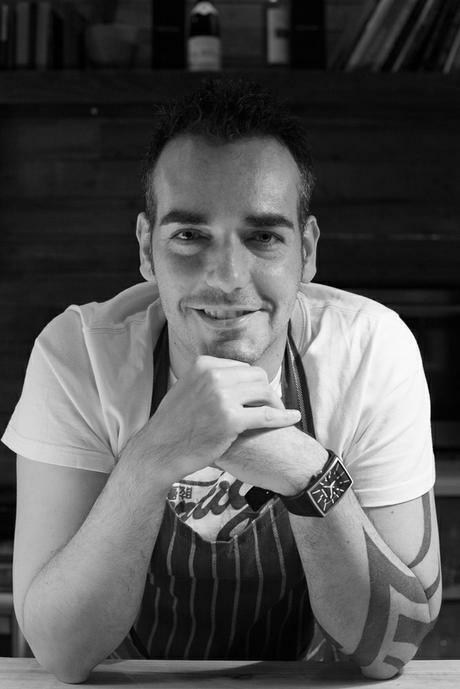 His talents extend further to food styling and recipe conceptualisation for print and online media. 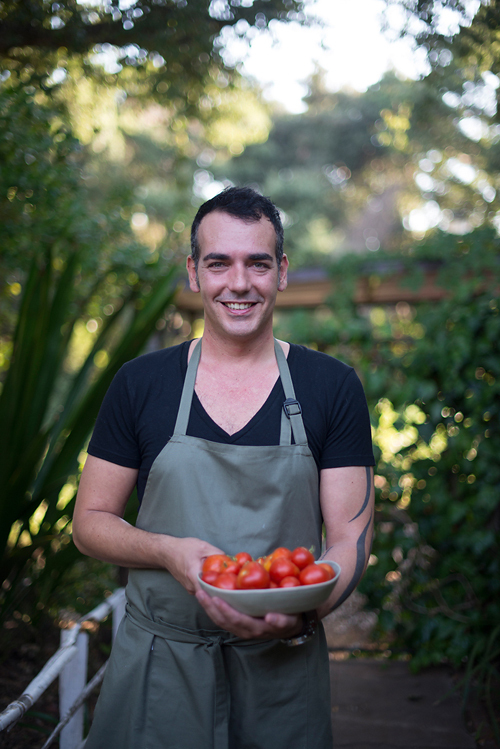 He is the National Brand Ambassador for Coniglio South Africa and is also sponsored by COBB Global www.cobbglobal.com as well as a contributing author of the Cobb International cookbook.